Hyaluronic Acid is gaining popularity and for very good reason. HA pulls water from its environment and can hold up to 1000 times its weight meaning it’s one of the most hydrating ingredients on the planet. Isn’t that amazing! The best thing about Hyaluronic acid is that Ireland is the greatest place in the world to use it as our humidity is very high all year round meaning that the HA has plenty of water to pull into our dry, dehydrated skin. The humidity today in mid November is 91%! Because Hyaluronic Acid is so hydrating, it is proving to be powerful in the skin’s fight against the signs of ageing. More water means less fine lines. If I was to give you the best advice on when to use your hyaluronic acid, I would say, use it in the morning before you walk to work or have to go outside. Use it before you need to walk the dog. Always put it on before being outdoors as this is the best place to grab water for the skin. Use HA in the daytime rather than night time as you are more likely to be outside during the day. When indoors, make sure the room is ventilated, a dry heat is never good for the skin whether you use HA or not. 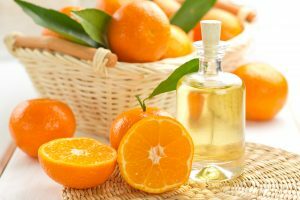 I would avoid using HA in hot, dry climates as it needs water in the air to be fully beneficial. So there you are! Every cloud has a silver lining, who would have thought that our damp climate could actually be good for our skin. 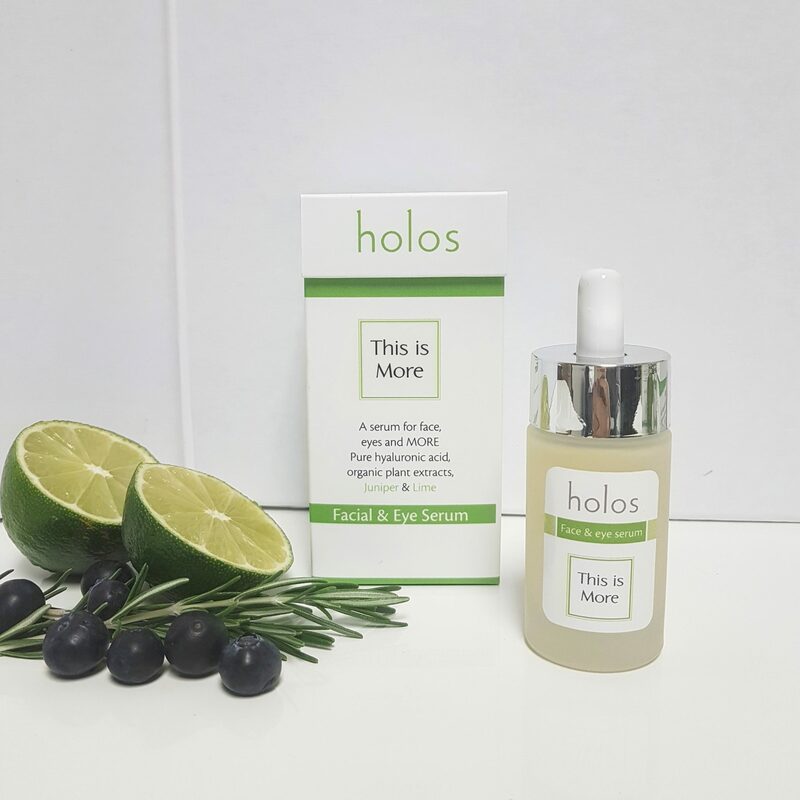 Holos ‘This is More’ Facial and Eye Serum is made with pure hyaluronic acid, organic plant waters, cooling organic Aloe Vera and cucumber extract and antibacterial essential oils of Juniper and Lime, making it perfect even for sensitive skin.